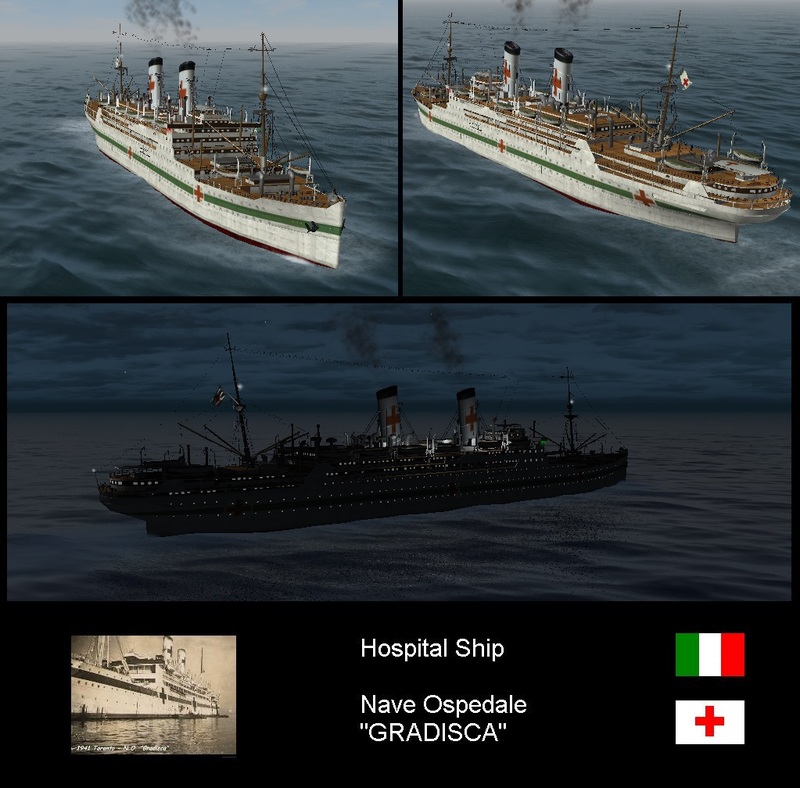 Have you released Queen Mary v3? No, at moment still a WIP. If you want i can send you a pre-release beta test version, just for your eyes. This is actually my largest and most complicated project, i think. I'm taking my time for finish this job. 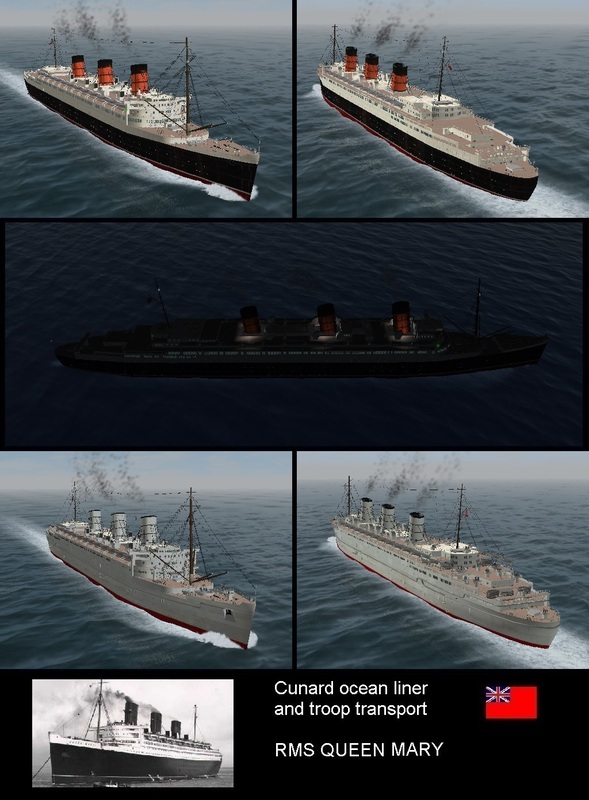 Fixed and improved Queen of Bermuda Liner\AMC\Troop trasport is RELEASED now. Last edited by VonDos; 04-11-2018 at 09:12 AM. 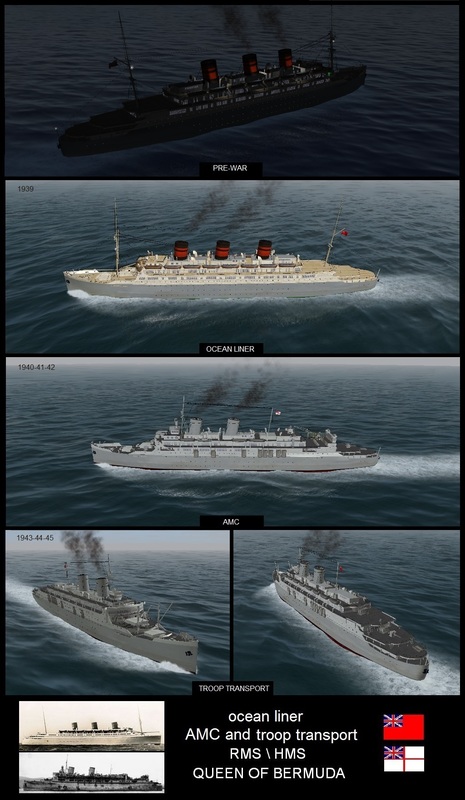 Queen Mary 3.0 released now. Please read first post for download and http://www.subsim.com/radioroom/show...=1#post2550702 for info and comments. 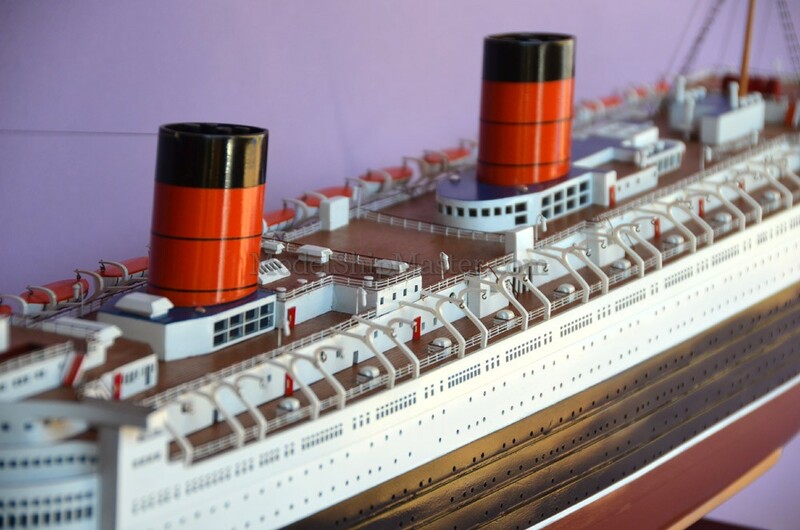 NOTE: Queen Mary 3.0 re-uploaded. Thanks to Anvar1061, who found this glitch. PS This shipyard thread count 500 posts. Thanks everyone!! Hopefully this is the final version. Last edited by VonDos; 07-01-2018 at 03:52 PM. 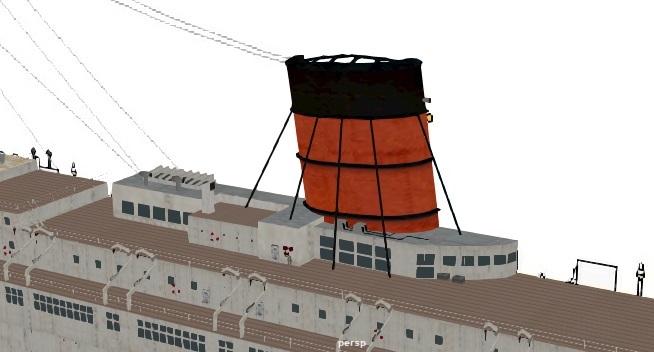 What a peculiar funnel positionning. Is it french by any chance? Negative, this ship wasn't french.